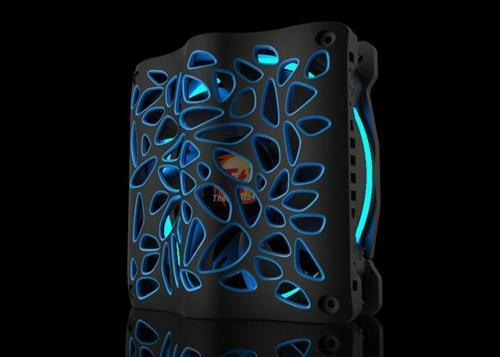 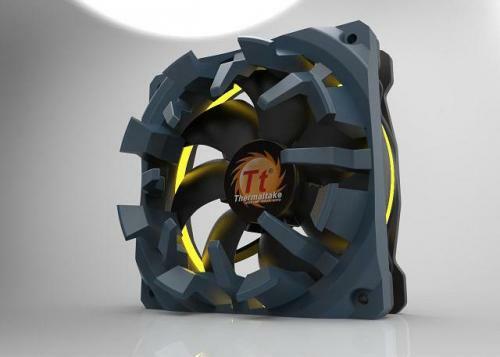 Our design team has designed several Fan Grills! Free download 3D file now!!! 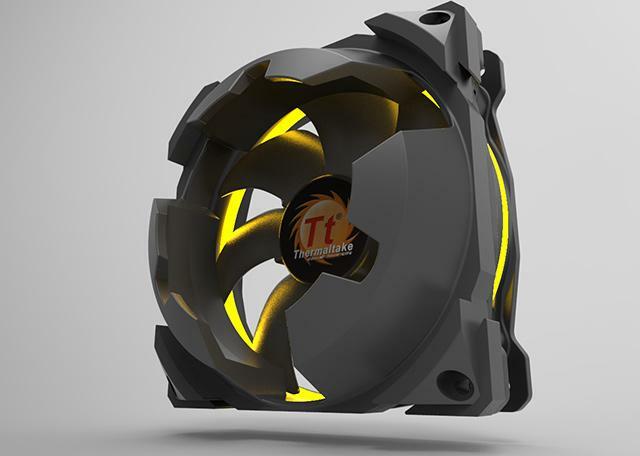 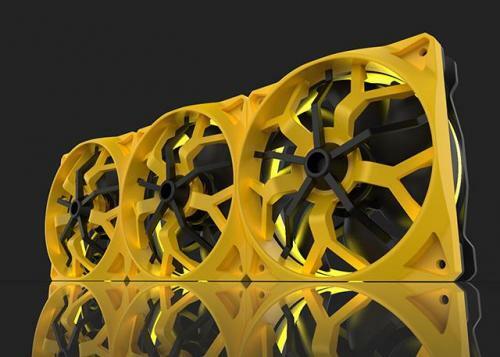 Our design team has designed 8 New Fan Grills! 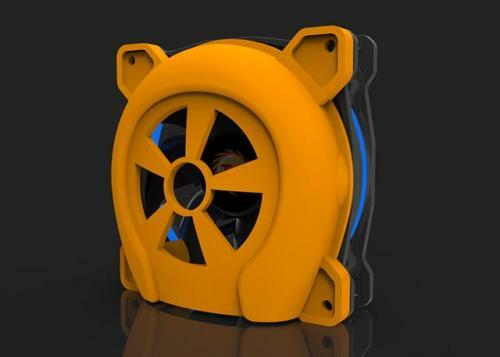 Free download 3D file now!!! 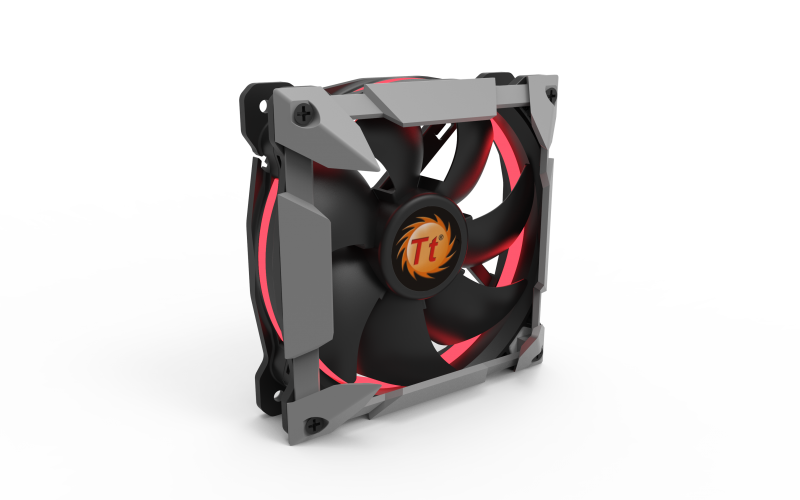 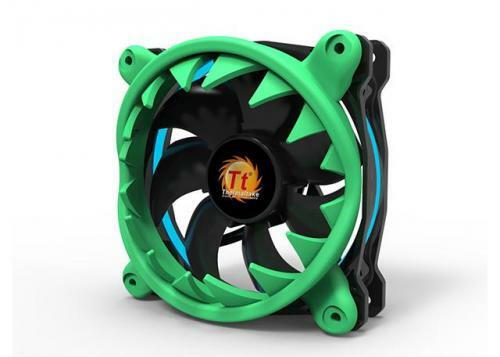 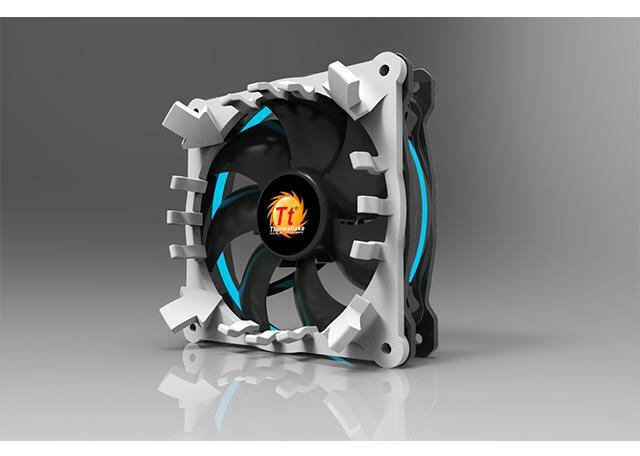 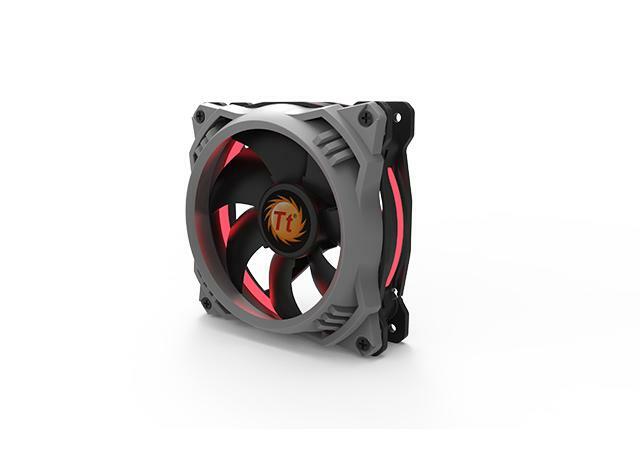 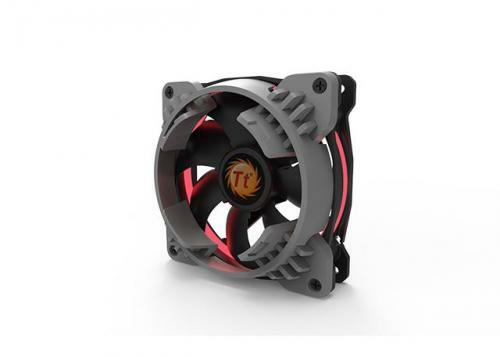 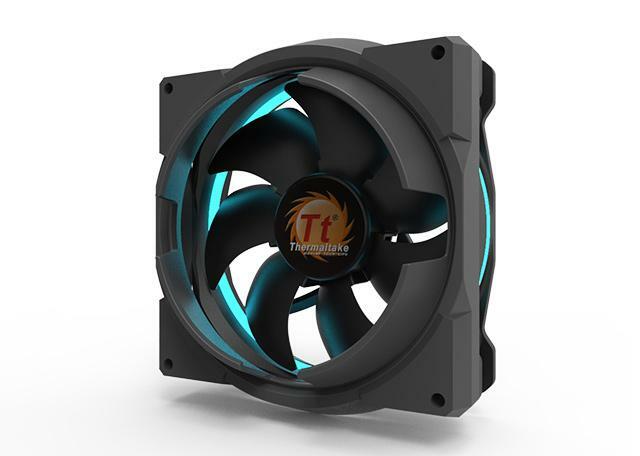 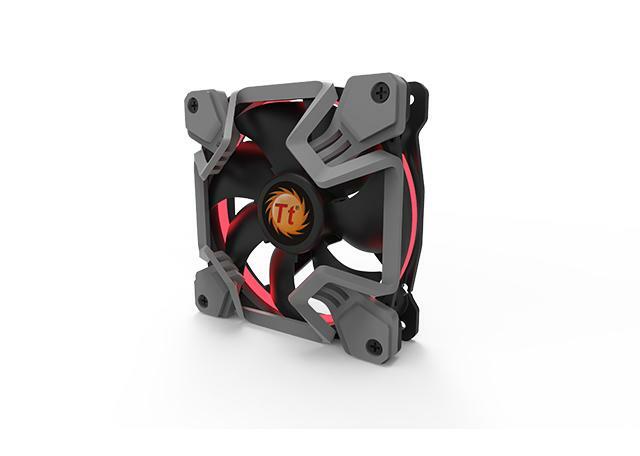 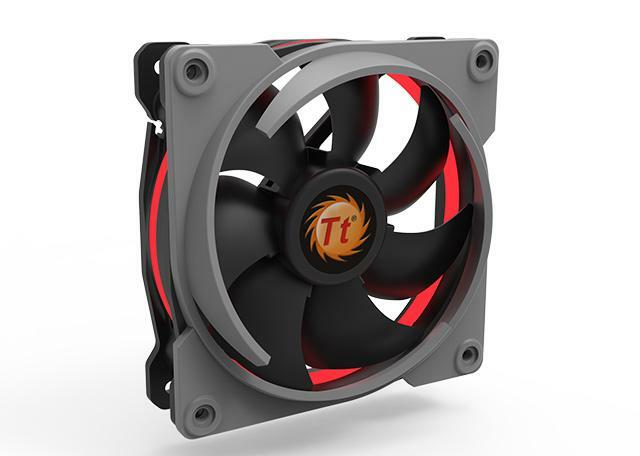 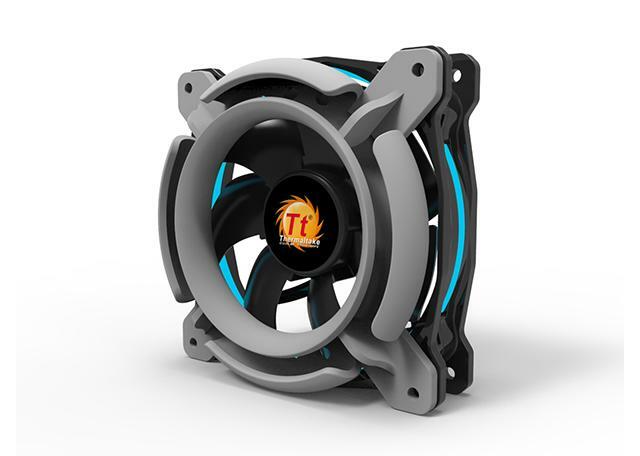 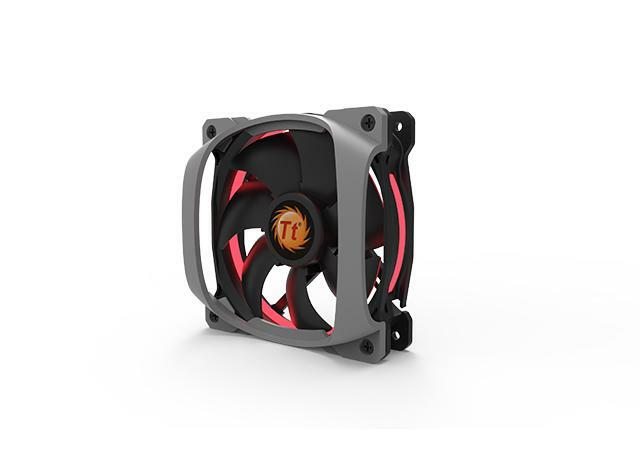 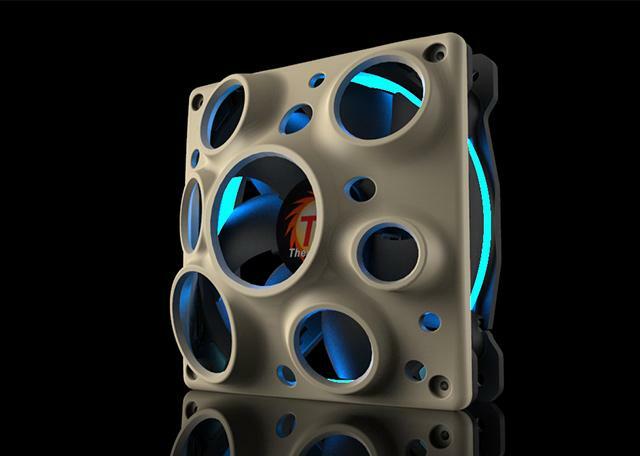 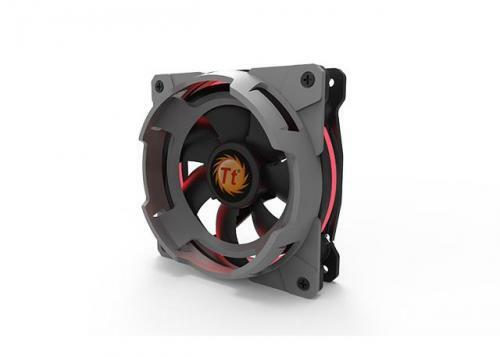 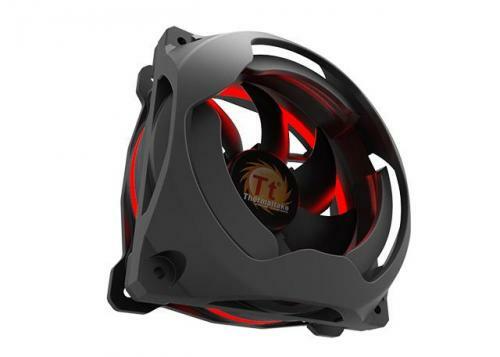 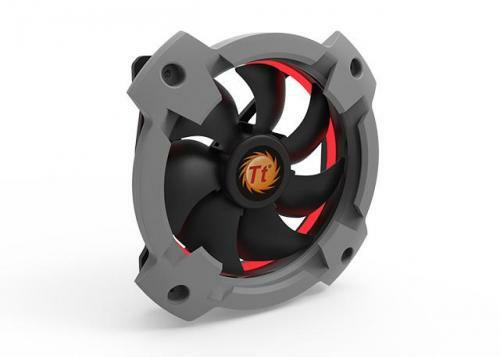 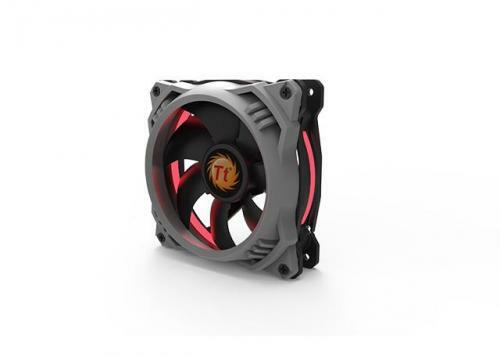 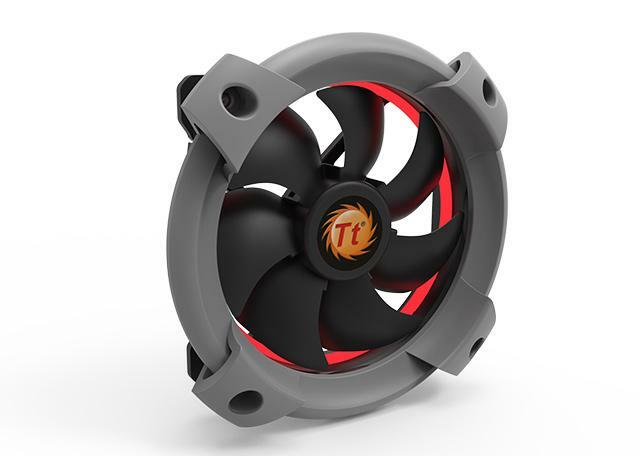 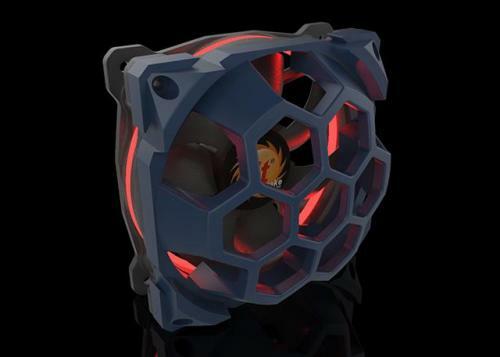 New fan grills are on Thermaltake 3D Makers site now! 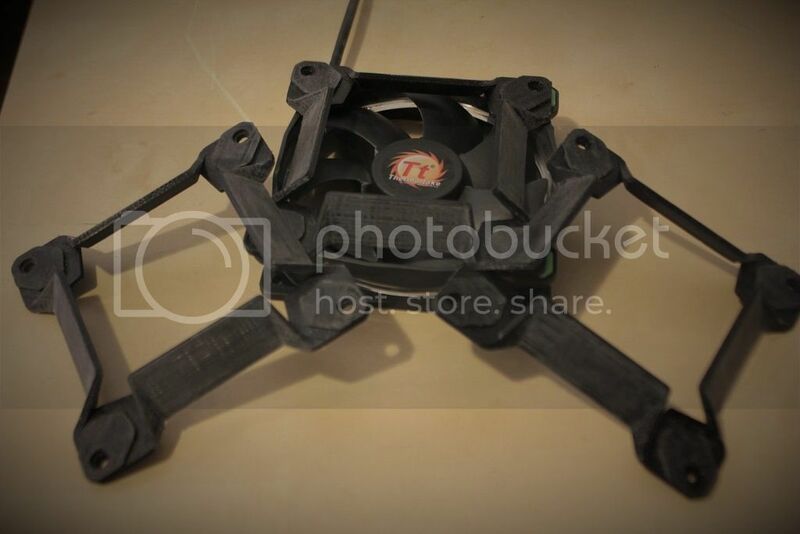 Love the designs already printed out one of the models for a project.